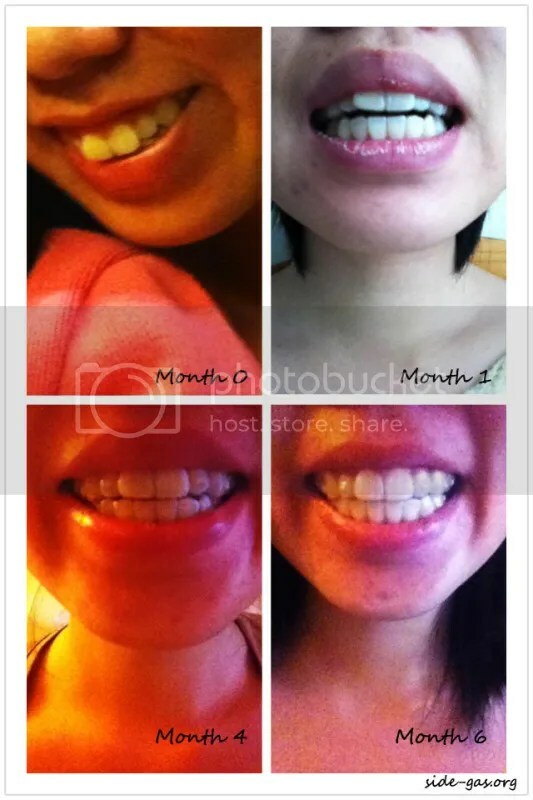 This entry was posted in 哨牙鬼日記 and tagged invisalign, 哨牙, 漂牙, 牙套, 牙齒美白, 矯齒, 箍牙, 隱適美 on 27/04/2013 by nicole. 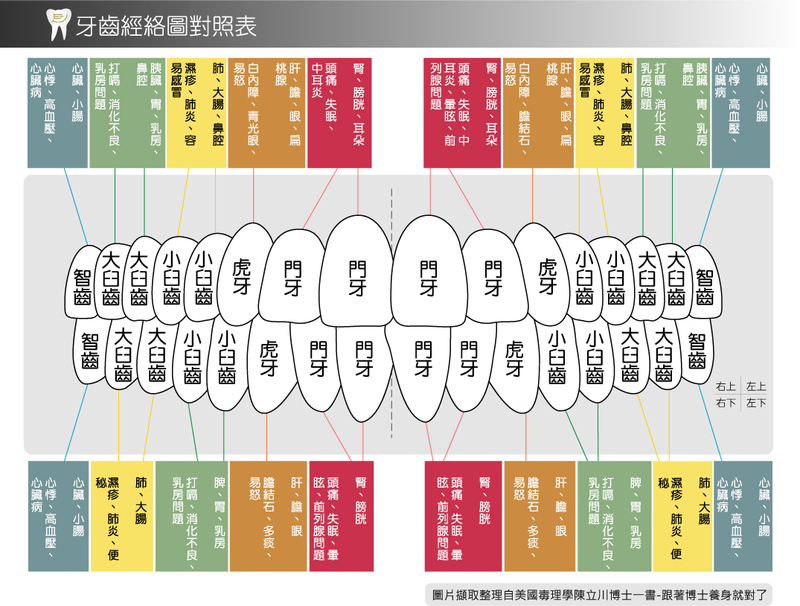 This entry was posted in 哨牙鬼日記, 扮嘢, 講嘢 and tagged 哨牙, 牙套, 生活, 矯齒, 箍牙, 隱適美 on 14/10/2012 by nicole. 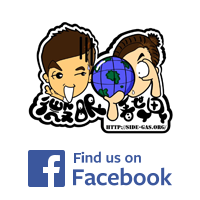 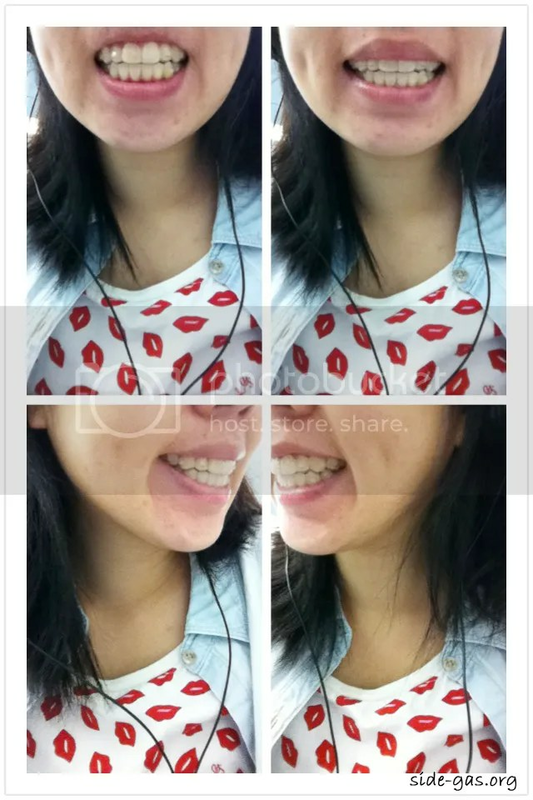 This entry was posted in 哨牙鬼日記 and tagged 亂世界, 哨牙, 牙套, 生活, 矯齒, 箍牙, 隱適美 on 04/08/2012 by nicole. 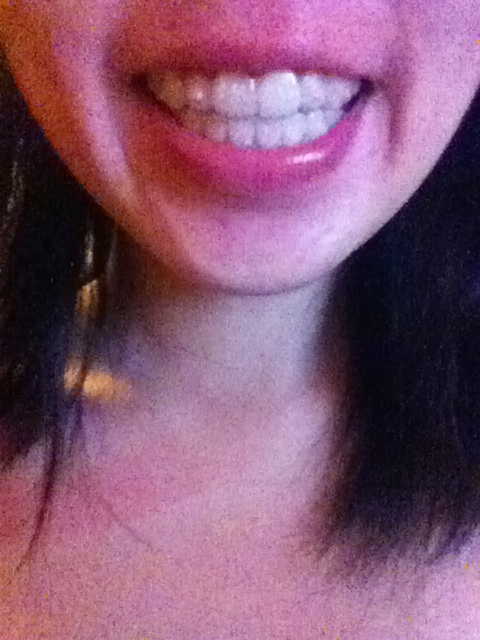 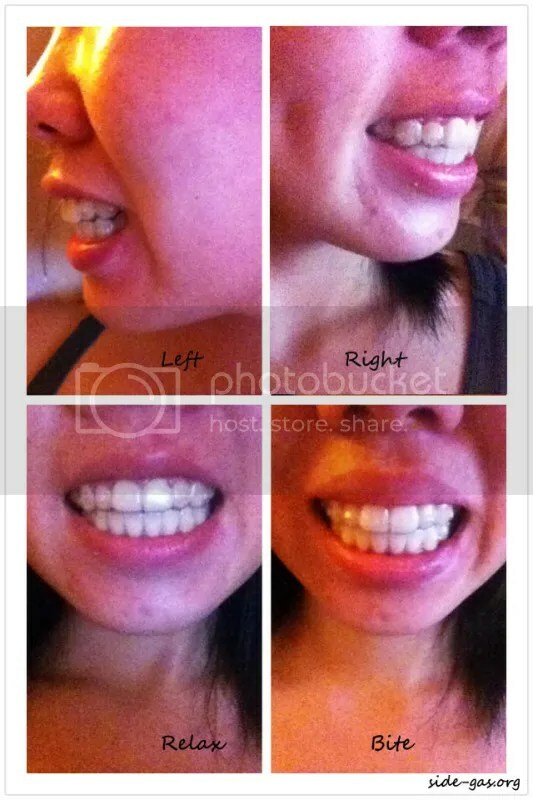 This entry was posted in 哨牙鬼日記 and tagged attachment, invisalign, 生活, 矯齒, 箍牙, 隱適美 on 13/07/2012 by nicole. 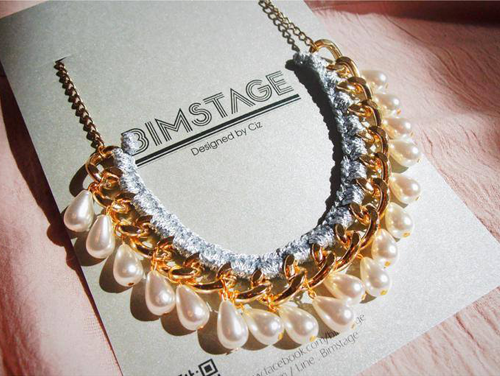 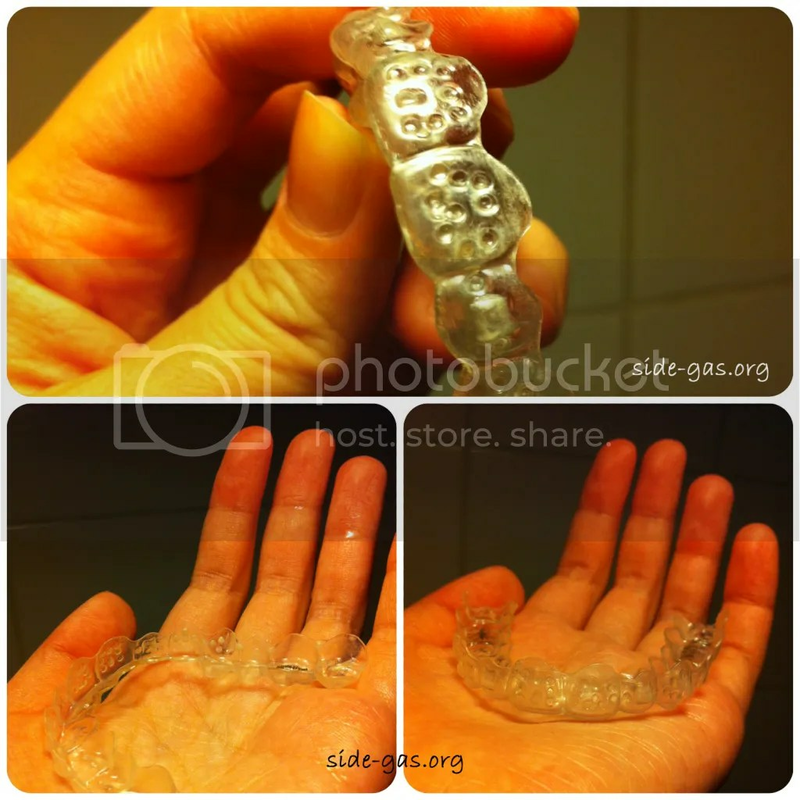 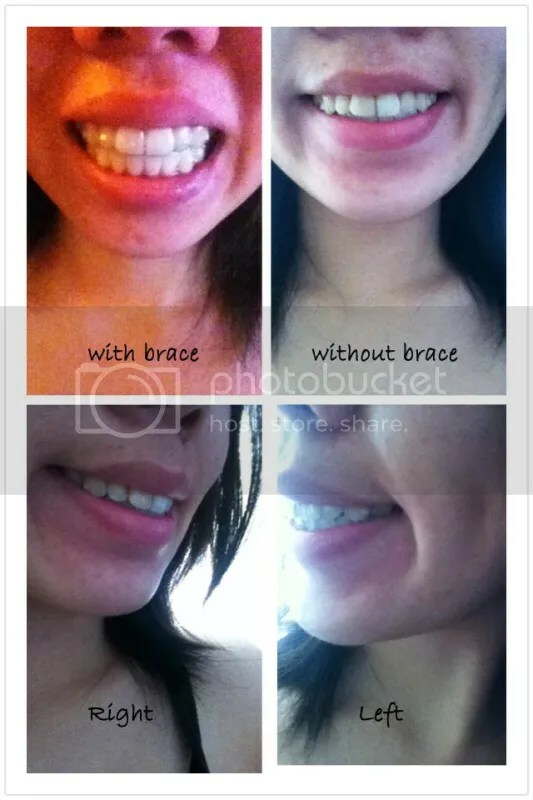 This entry was posted in 哨牙鬼日記 and tagged invisalign, 哨牙, 牙套, 磨牙, 箍牙, 隱適美 on 02/05/2012 by nicole.